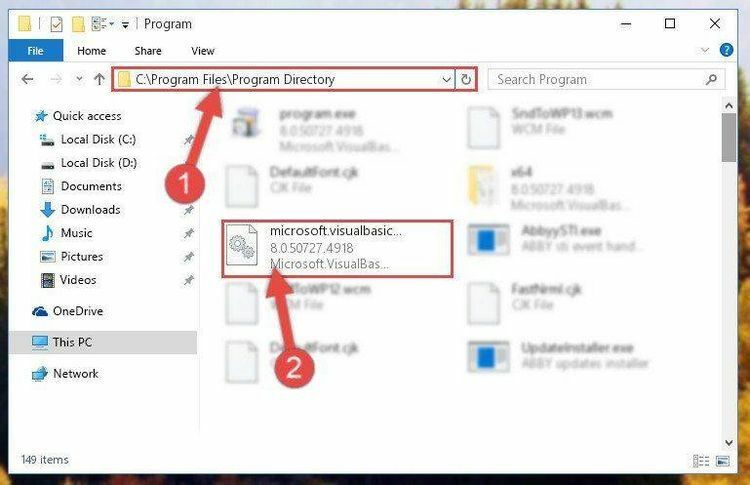 DLL to get disk info from Visual Basic. Drive, 1=drive A, 2=B, 3=C etc. Cluster, 6 = Bytes per Sector. it returns either a number (of clusters/sectors) or a number of Bytes.